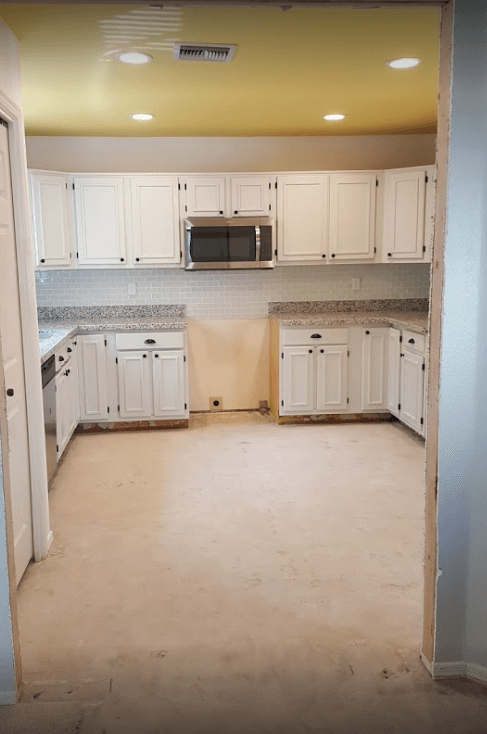 If you don’t pick the right company for your remodel, you could be spending extra time and money getting saltillo tile removal done, not to mention, you might have lots of harmful silica dust going airborne, contaminating your home or business. The video above shows Saltillo and the how it can be removed effectively using the dust free DustRam system developed by Jack King of Arizona Home Floors. Check out the videos for an effective way of removing tile of the saltillo type. Call Arizona Home Floors TODAY for your removal project: (480) 418-1635 for an estimate and to get prices and schedule your next project. Above is our newest piece of 3-D printed equipment to remove the saltillo dust free. Removing saltillo or Mexican tile is very messy. A truly dust free company will not hang up plastic, and they will guarantee that they will remove it with no dust. Some companies still like to use the term “virtually dust free”, meaning that if you have a 2,000 square foot project that you could have 100 pounds or more of dust that goes airborne! Please note that the cost to remove tile is much higher for saltillo than for ceramic. Check out our website at http://www.azhomefloors.com/ for more videos on dust free saltillo flooring removal. When it comes to clean up time, make sure your professional contractor also disposes of the broken tile. 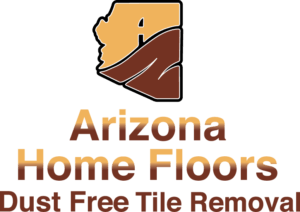 Arizona Home Floors in Tempe Arizona has used the term, Dust Free Tile Removal for years because we have mastered the art of removing all the dust at the source, so it never goes airborne. Typical removal companies don’t clean up, leaving your home dusty. Regular floor removal can bring dust from a first floor bathroom into an upstairs bedroom and contaminate the entire area. Even putting up plastic sheeting does not protect the home as the dust will still go airborne and contaminate the ceiling. With dust free saltillo tile removal, we guarantee that your home will be as clean, if not cleaner, when we leave, than when we arrive. Remember that Mexican tile tends to be soft if you compare it to either ceramic or porcelain, so don’t use sledge hammers as they are useless. Above is an example of typical Mexican saltillo tile. You can click to expand it. The best way to remove the type of saltillo tile you have is to hire a professional flooring contractor to do it for you. If you need to remove this type of tile, understand that it’s one of the most difficult types of tile to extract, and we can remove it all dust free. 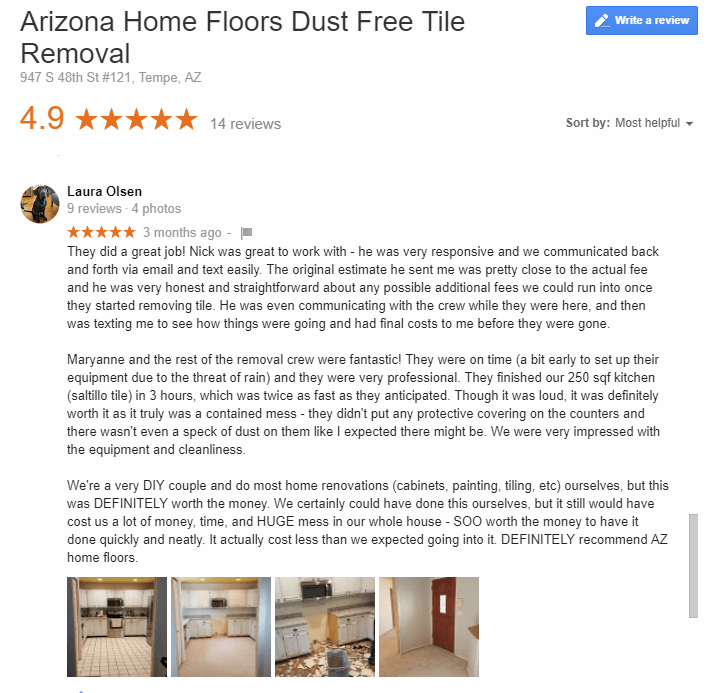 AZ tile companies specialize in this type of removal, saltillo tile is just more common out here, and using a dust free removal system like the DustRam makes it even more desirable to hire someone else to do it for you, unless that is, if you only have 10 square feet to remove. 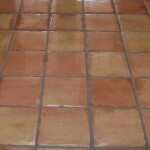 The right price for removing this type of tile is around $3.50 per square foot. If you are paying less, you might be getting sub-par work that might damage your floor. Read the reviews of the company that you are thinking of using before you even discuss prices. The tile underlayment can be damaged if you choose the wrong company, so choose wisely. 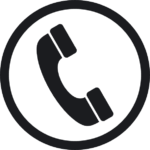 Call us today to schedule your flooring removal, or an estimate. Is there a forum that goes into removing this type of flooring? 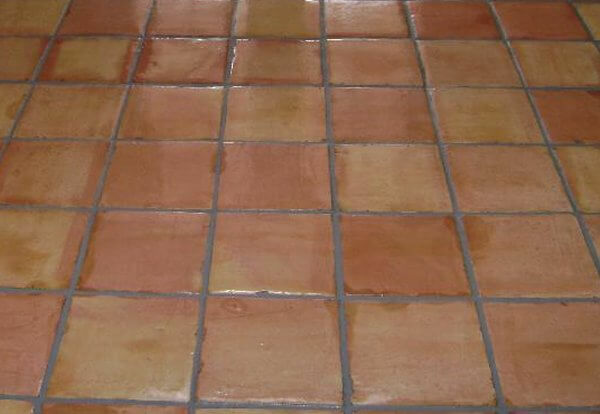 Yes, you will find different forums explaining the easiest way to remove saltillo tile, but it’s mainly for diy, not for professionals. Keep in mind that you are not just removing the saltillo, you are also removing the very thick thinset underneath. If you think that you can get away with just removing the tile and not the thinset underneath, you are mistaken. A good company that comes out to remove your flooring will make sure to bid the removal of both the tile and the thinset. If they do not, then you better find another company. By the way, if they are not using a dust free system like the DustRam which is showcased on this website, expect a huge mess as saltillo is clay, it breaks up into many, many tiny pieces, each with the chance of creating a small dust cloud in your home or business. Can You Put Wood Floors Over Saltillo Tile? No, you cannot, even though a cheap unlicensed, uninsured contractor with no bond off of a local directory might say yes, but no, you should not do this, it’s a horrible idea. The most important thing that you can do, before you install any type of new flooring, is to completely remove the old flooring first. You should never hire a contractor who say yes, to the above question, they must not have a very good standing in the floor removal industry to agree to such a question. They might just be a handyman looking to do odd jobs. It’s understood that the cost to remove saltillo floors might be especially high, but consider the high cost of having a hardwood floor poorly installed because it was not done properly. If you were to attempt to do this, you would first have to remove all of the sealer off the saltillo. After removing the sealer, you would have to use leveler as wood floors cannot be put on an uneven floor. Note that the floors will be very thick because you will have thinset on top of concrete, saltillo on top of thinset, leveler on top of saltillo and wood on top of leveler, it’s a nightmare. Finally, you would install the wood floors on top. If anything goes wrong, not only do you have to remove the wood, which is expensive, but you have to remove the saltillo, so that might be over $10,000 for a living room, but you might not find anyone who would make an attempt to do that kind of work. The only exception to putting any type of new flooring on top of saltillo tile is if you are putting carpet on top. Saltillo, being a hard surface, will be fine for carpet to go on top. But because of the sealer on top of saltillo, wood glue won’t bond right, and you will have lose wood down the road. Bottom line, no, you cannot put wood floors over saltillo tile. Again, for those people who think they will be doing this themselves, it’s kind of a joke to call anything that you do yourself an “easy way”. Ideally, you will want to find a certified DustRam Contractor to do the work for you. They can remove a considerable amount in a day that could take one person over a month to do. Also, consider again the dust aspect. Do you want to have to move out of your home, hire cleaning people, then pay to move everything back in, or would you rather hire a company that can possibly be in and out in a single day? 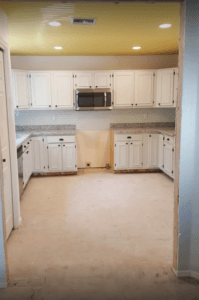 As mentioned throughout this page, if you are planning on doing this work yourself, you have to have experience, otherwise, you can cause so much damage to your concrete subfloor that it would impossible.